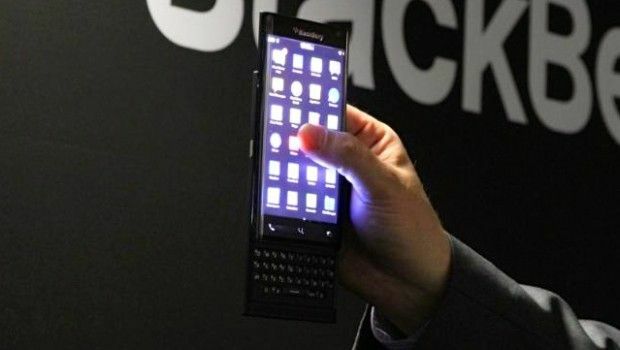 We've heard plenty of rumours over the past few weeks about BlackBerry making Android smartphones, and now it's been more or less confirmed by CEO John Chen. However the tech boss has also divulged the deciding factor that stands in his way. In an interview with CNBC, BlackBerry CEO John Chen was asked whether the company was interested in building a 100 per cent Android smartphone. He said yes, although he also revealed there's a catch…security. “We only build secure phones and BlackBerry is the most secure phone so, if I can find a way to secure the Android phone, I will also build that,” said Chen, according to Android Authority. So once Google beefs up the security on its Android OS, BlackBerry should be on board. It's all ifs and buts at this point, though, so we'll have to see how things pan out. We heard last week that BlackBerry was aiming to release its first Android phone – reportedly a low-end handset codenamed Prague - in August. There was also mention of a second high-end phone codenamed Venice, which is tipped to feature a 5.4-inch QHD display, a Snapdragon 808 CPU and 3GB of RAM. The Canadian manufacturer also said this week that it wants to create a bacteria-free smartphone designed for use in hospitals – an interesting concept but ambitious given the company's situation. First things first, BlackBerry needs to make a smartphone that will actually make money. Samsung Galaxy Note 10: which of the FOUR models would you chose?